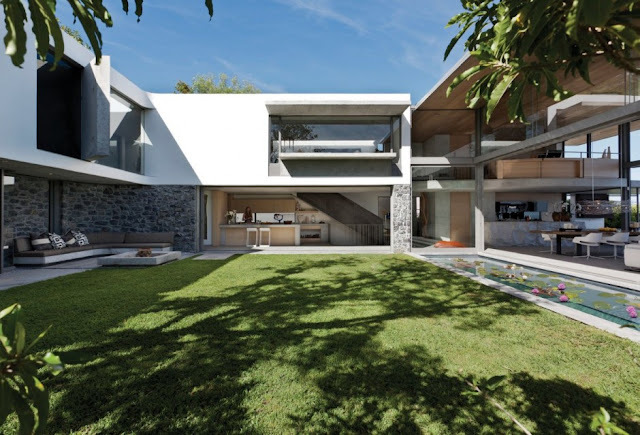 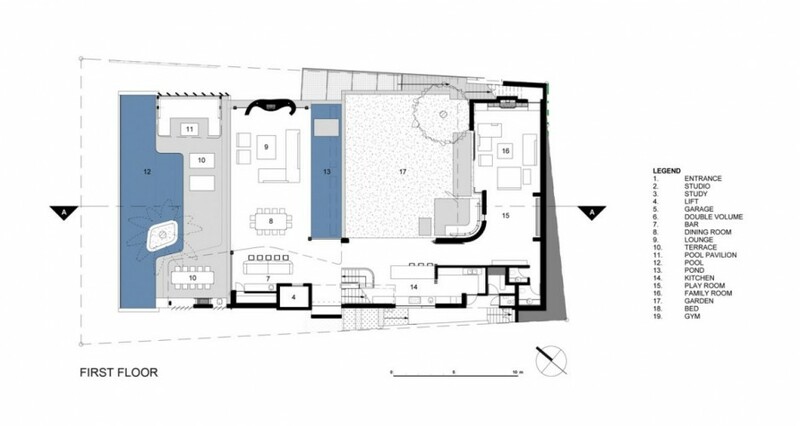 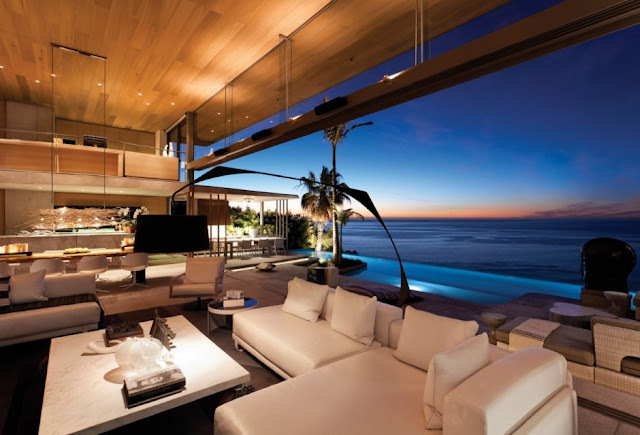 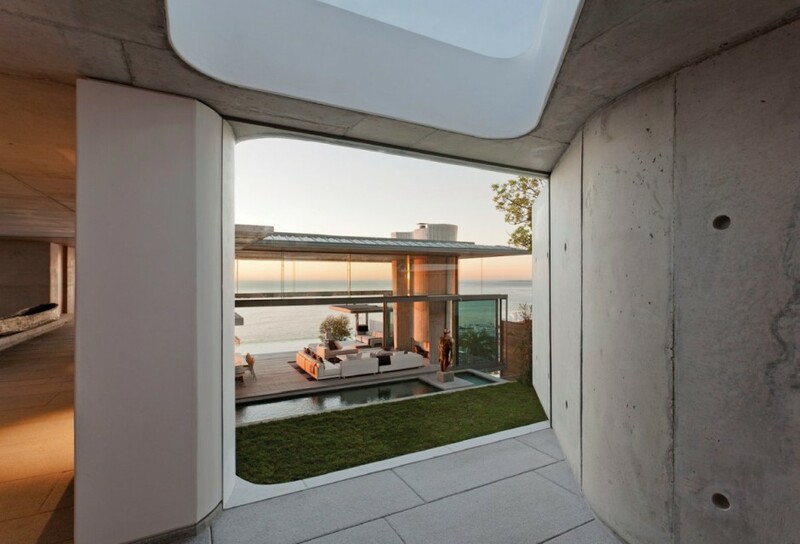 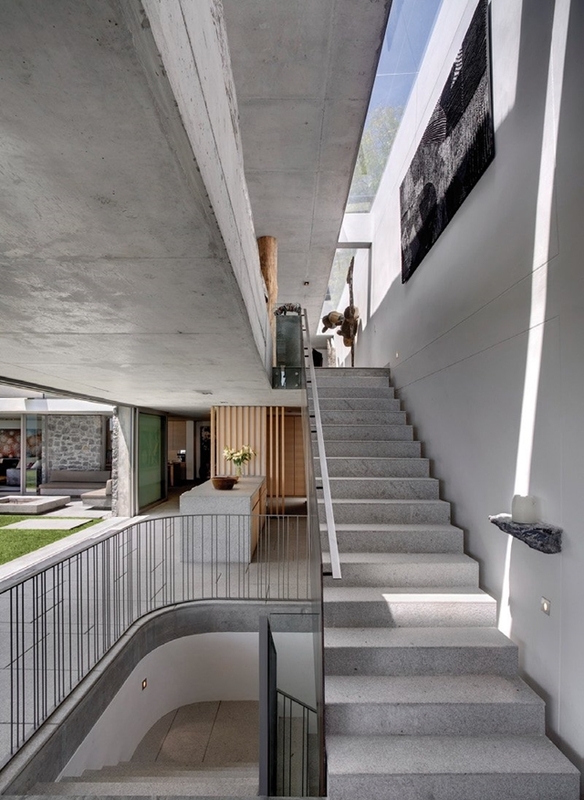 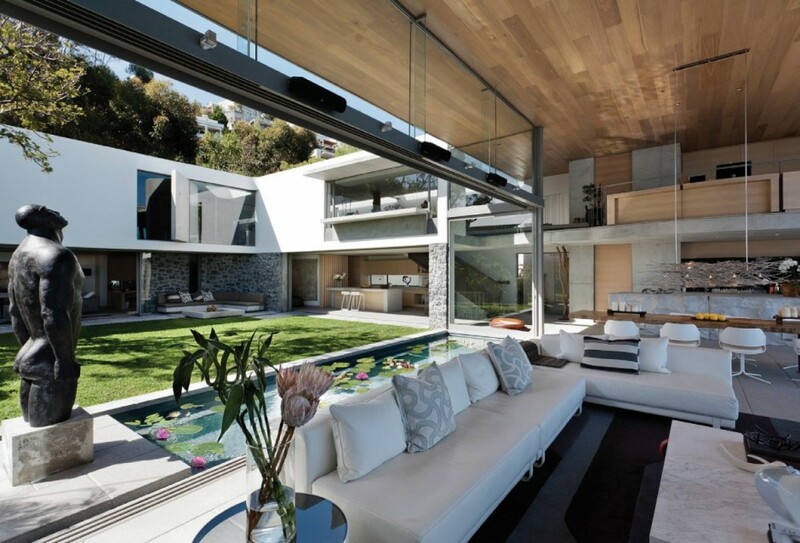 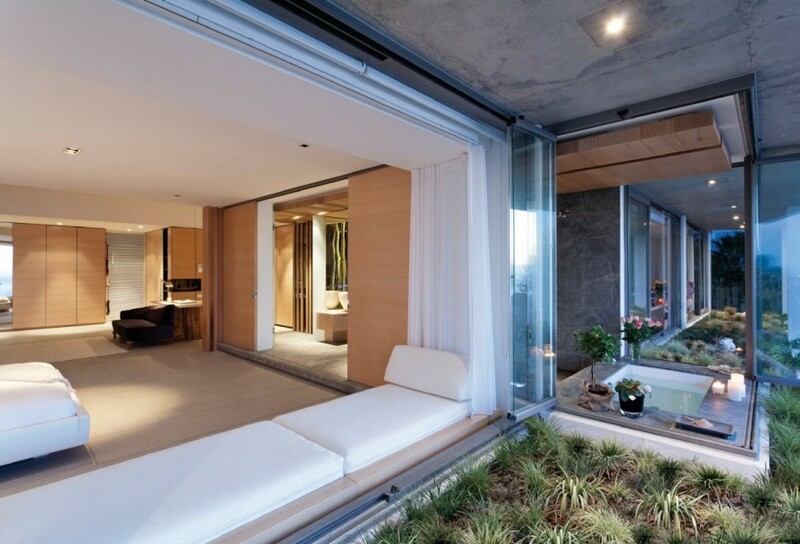 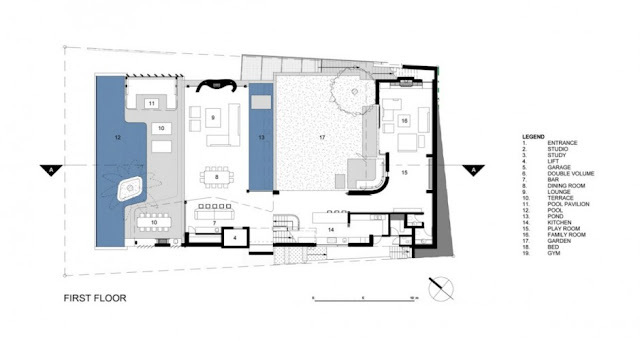 Cape Town is reacher for another brilliant modern home. 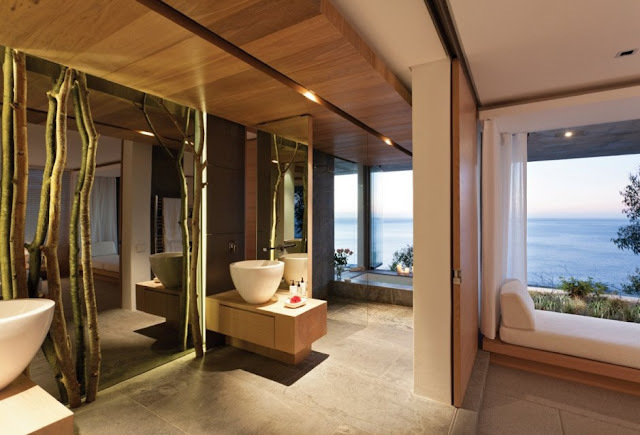 Famous SAOTA designed De Wet 34 residence in cooperation with the masters of interior design, OKHA. 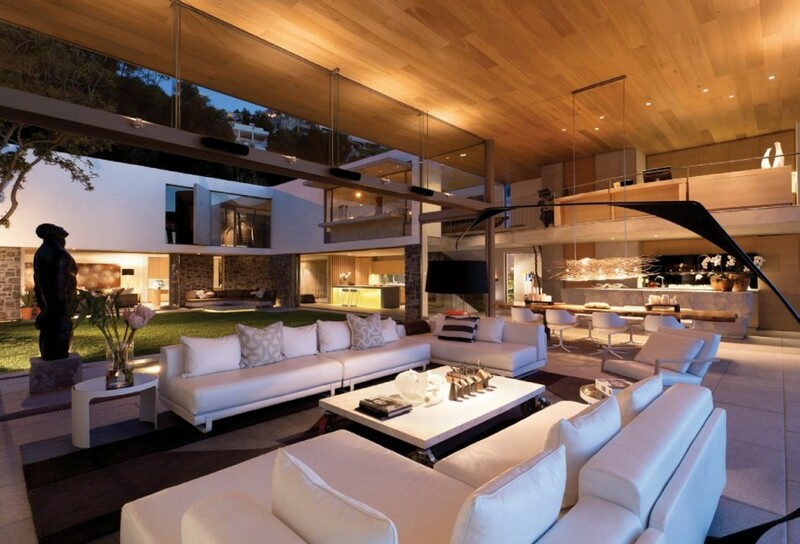 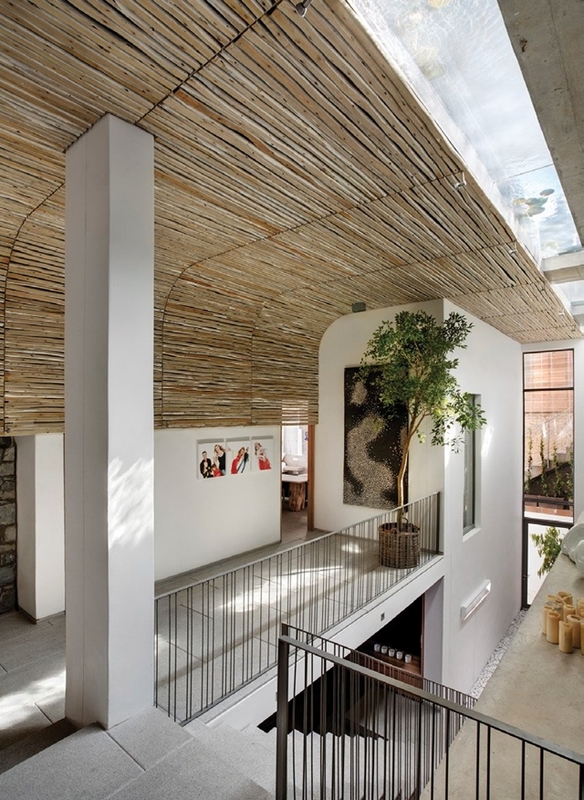 You probably already guessed how sweet this home is. 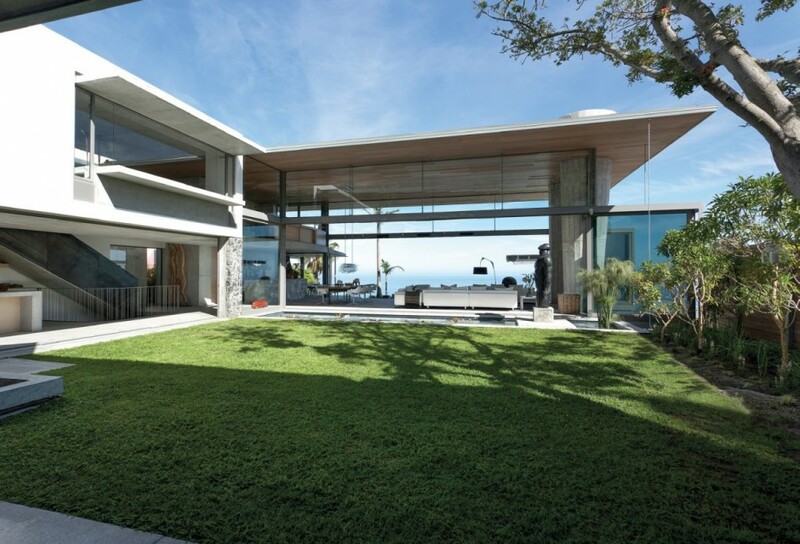 It's built in hilly part of Cape Town which offers already known romantic views of the ocean. Two story modern home is wide open towards the ocean and central backyard which creates nice atmosphere with full privacy. 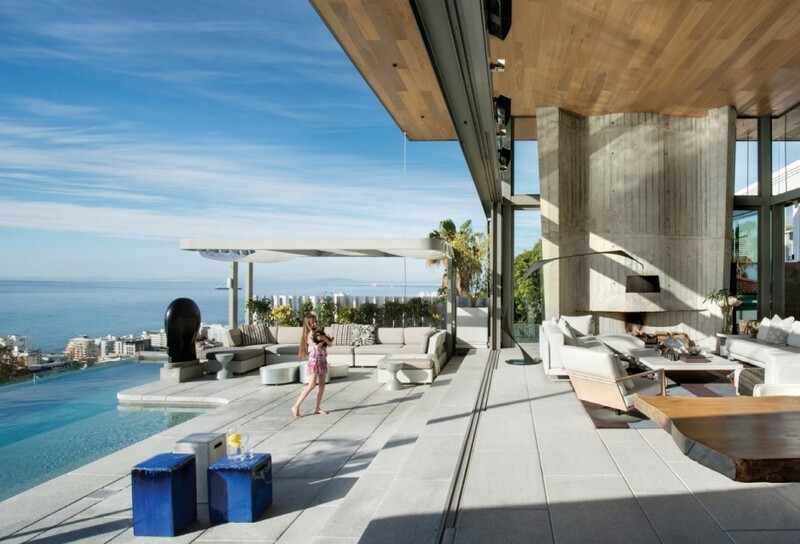 Big terrace and cliff-edge swimming pool just make everything better while contemporary interiors collect every bit of sweet South African sunshine.